What are some reliable reports or sources about the use of machine learning in Telecom? We (metroviario & biometeo Start-ups) are creating products & services in Telco Sector. 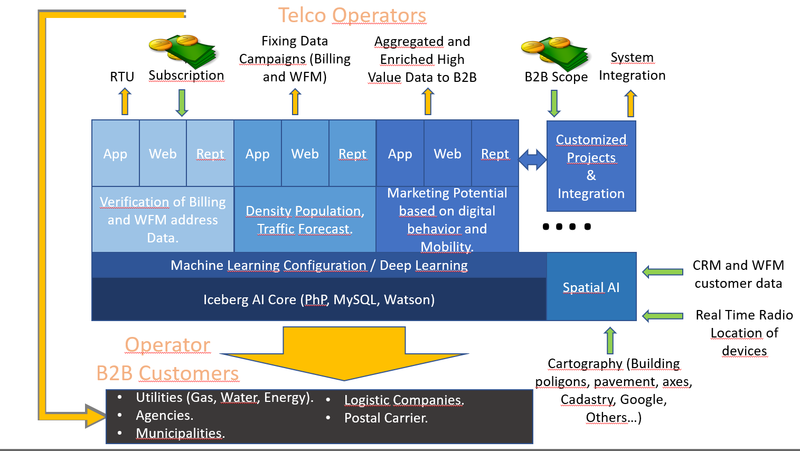 Please find our Telco ML/AI diagram attached.